Sometimes. 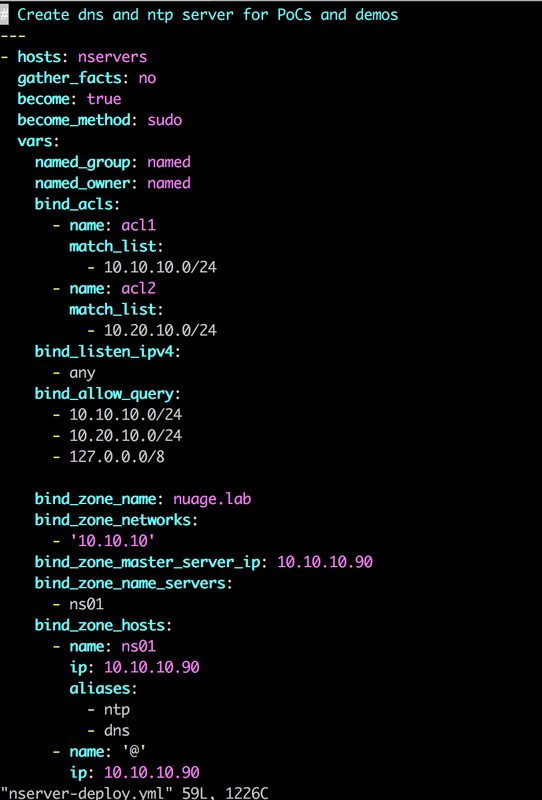 I’m getting a bit dizzy with all those lines playing with ansible. 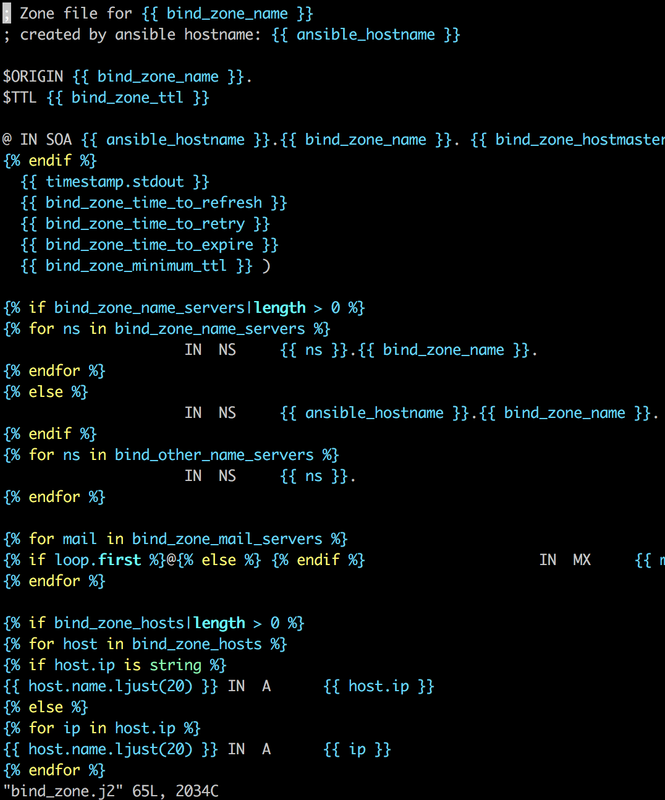 Now add the following lines to vim ~/.vimrc to activate this and start autoloading bundles.